There's a Fireworks Frenzy going on at Gossip Bingo! Interested? Sure you are! This firecracker-themed game will have you exploding with excitement with tripled payouts, FREE spins and more! Kaboom! Have fun and good luck! Watch the big money explosions with Fireworks Frenzy slots. It may not be 5th November but you can still win big. This firecracker, celebratory themed slots is super fun and there are 25 pay lines to bet on. 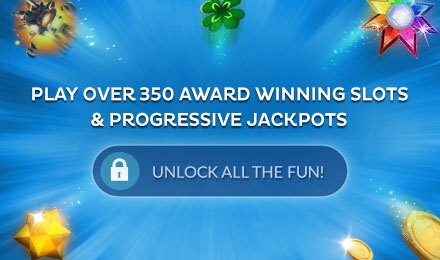 There's the chance to pick up a max of 25 free spins and there's also tripled pay outs available. 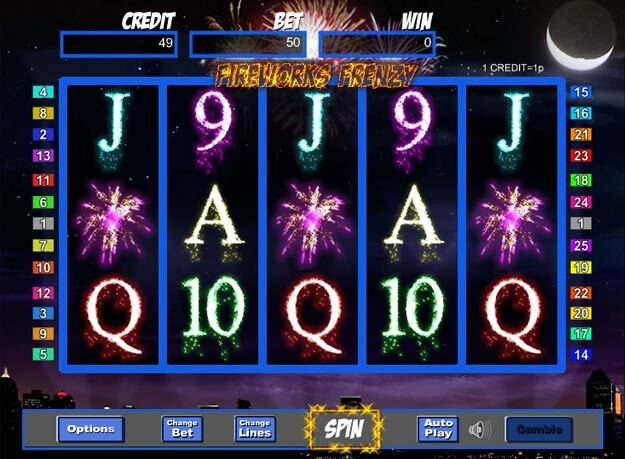 There are so many big money combos you're bound to bag some cash in Firework Frenzy slots.